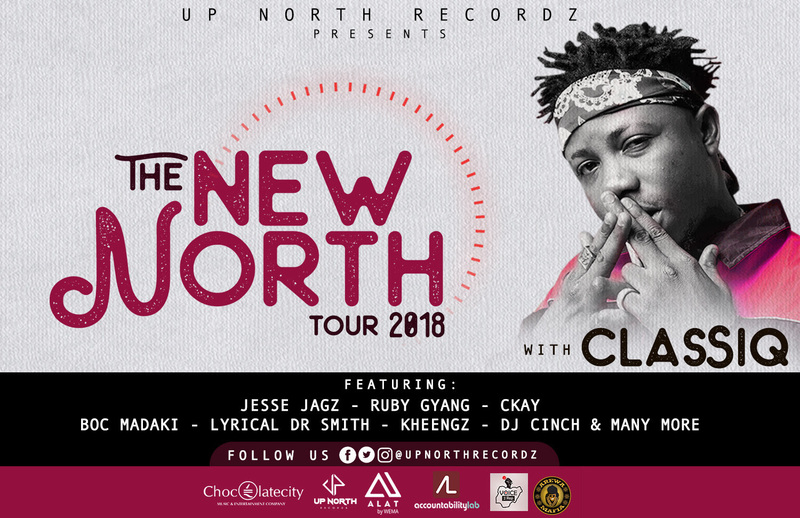 Up North Recordz proudly presents ClassiQ on his first ever tour tagged The New North. 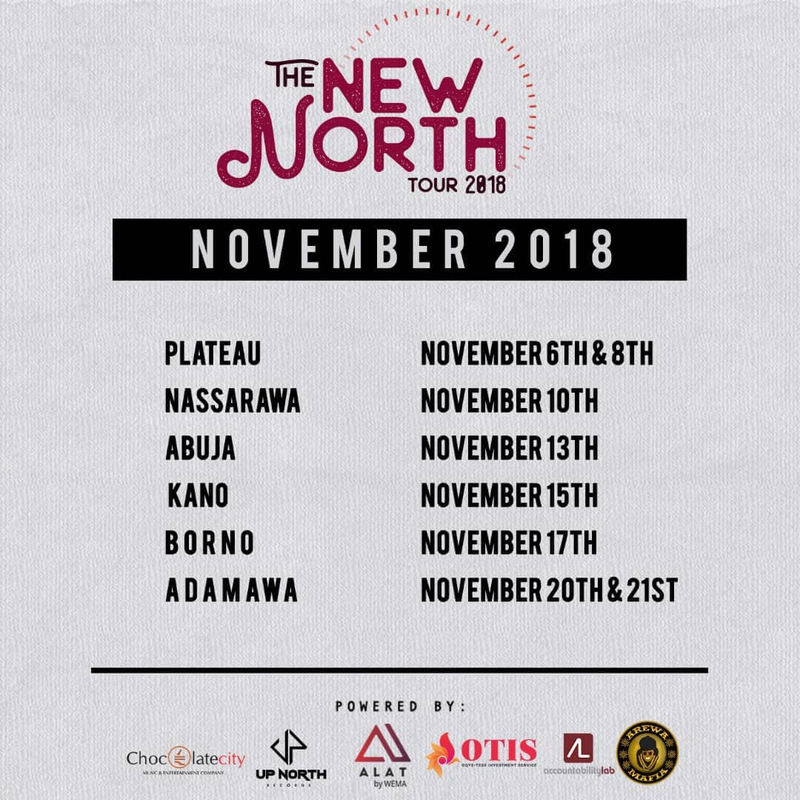 The New North tour is set to hit university campuses in northern Nigeria in November 2018. The tour promises to be packed full of excitement and fun and lots of prizes to be won. Guest artists on the tour will include Jesse Jagz, Ruby Gyang, CKay, Kheengz, Lyrical Dr Smith, BOC Madaki to mention a few. To get in all you have to do is download the ALAT app on google play or apple store, register and you’re in. You also stand a change to win N10,000 when you deposit N1000 in your new ALAT account. So what are you waiting for? Download the app, register and get ready to have the time of your life with the arewa Mafia himself, ClassiQ. It’s about to be lit!